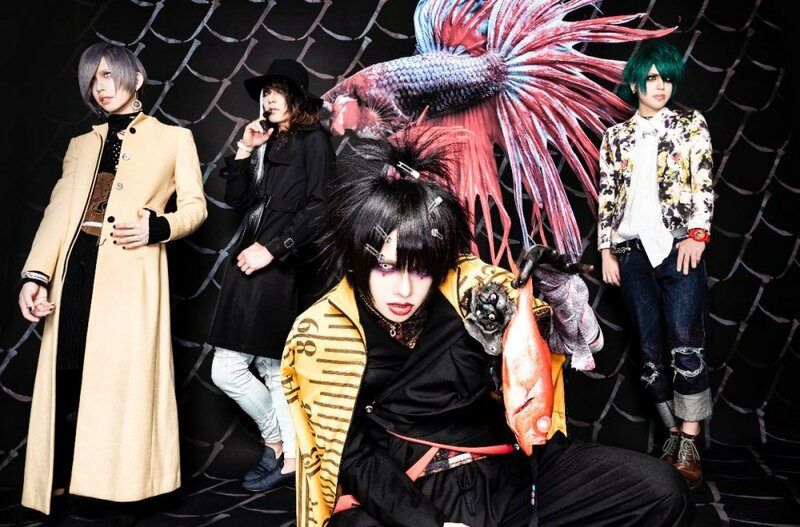 Mathilda to Release Single "ningyo no mori"
Visual Kei band Mathilda will release its 2nd single next month. The single is titled "ningyo no mori" (人魚ノ森) and the release date is scheduled for February 27th, 2019. For 1500 Yen plus tax you will receive a CD featuring the lead track and two other songs titled "kurumi mawariningyou" (くるみ割り人形) and "Y-shi" (Y氏). And be quick since it's limited to 300 copies! But we haven't introduced Mathilda to you yet, so let's do that real quick now!